PAINESVILLE TOWNSHIP, OH (WOIO) - A Painesville woman special ordered the goods before committing her crime on Tuesday. 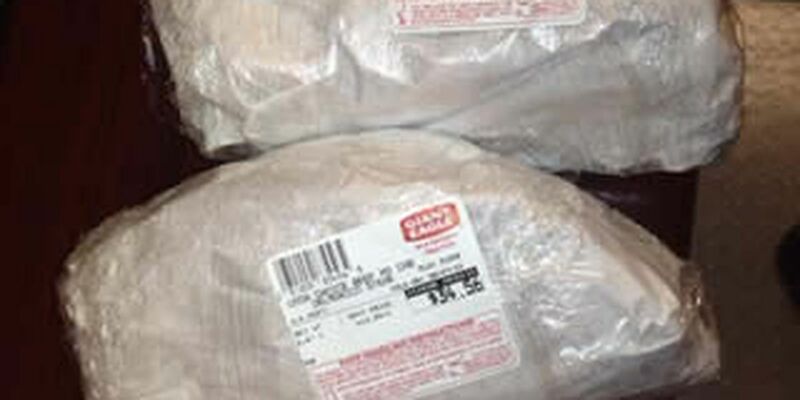 Kristina New, 30, called the meat department at Giant Eagle in Painesville Township and ordered four special cut steaks. She told the meat cutter to wrap them extra tight so they wouldn't leak. The meat cutter then observed New in the store without the steaks, carrying only a black bag. The deputy on duty working at the store was alerted to the possible theft and detained New as she tried to leave the store. After a brief conversation with the deputy, New opened her bag which contained the choice cuts of beef valued at $75.34. New was arrested and charged with theft.